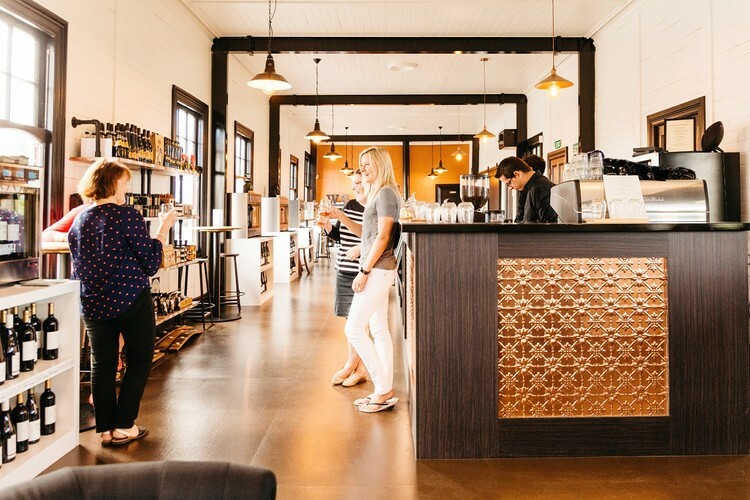 Experience an exclusive tour of Marlborough wines without even having to leave your seat at The Wine Station, which is centrally located at the renovated Blenheim Railway Station. Enjoy casual dining with Marlborough produce and sweet treats surrounded by 80 Marlborough wines to sample by sip or glass. Cost of $50 per person including unlimited dining from the savoury and sweet grazing table and a welcome glass of wine on arrival. A full range of 80 premium Marlborough wines available to taste and purchase.